The 2018 Stella Awards results! 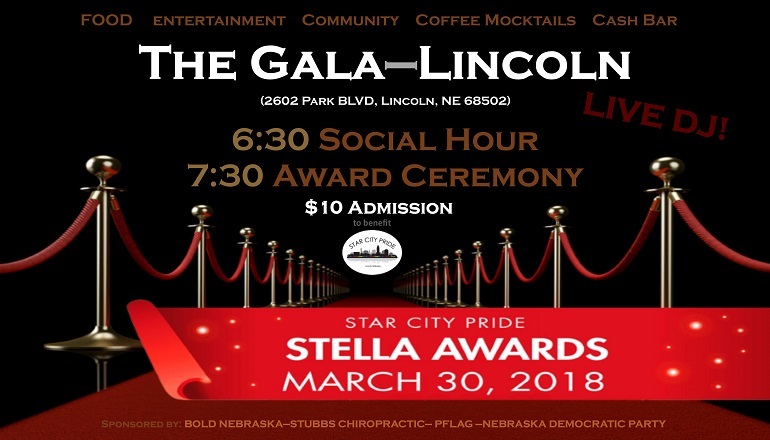 We are so proud to announce the winners of the 2018 Star City Pride Stella Awards. 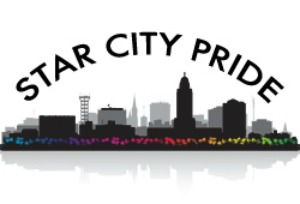 All nominees in all categories are winners in our eyes and we thank you all for your participation!